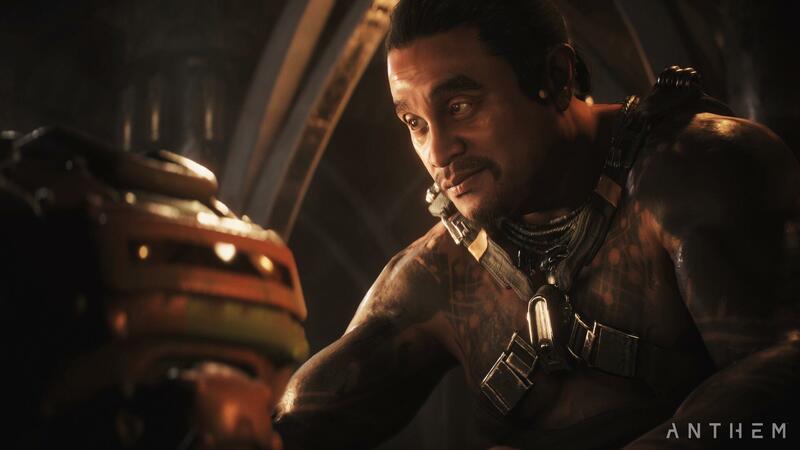 When Anthem crashes onto our consoles next year, it will bring a persistent online world shared by every player, yet Bioware promises that every player's story will be different. The latest trailer, titled "Our World, My Story", goes into detail on how the team will achieve this, and you'll even get to try it out for yourself before the game's release when the demo arrives in February. 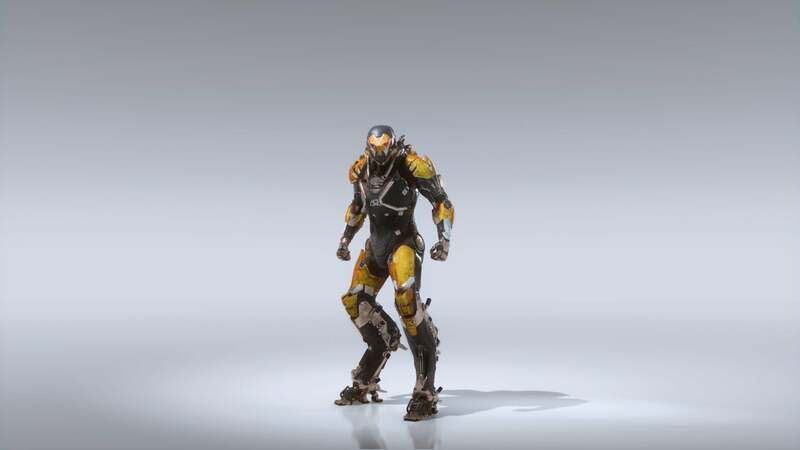 Anthem's world is dynamic. The weather will change, there will be day/night cycles, and large-scale events will occur for all players to tackle. As the game progresses, the world will also "undergo huge transformations". All of this will be synced between every players regardless of in which country they're located. This is what Bioware means by "Our World". However, each player will also get their own unique single-player experience, and this is the "My Story" part of the game. Players can create their own relationships with NPCs, and suffer the consequences of their choices and actions. Take a look at the trailer below to see what they mean. Fort Tarsis is the game's central hub and is where the single-player experience will be felt most. Here, you'll be able to pick up missions, get to know the city's inhabitants (they'll uncover story details you may not see otherwise), and customise your Javelin suit. The city has been built to withstand the dangers from the world outside, and it's a safehouse for Freelancers, Sentinels, Cyphers, Corvus agents, and Arcanist monks alike. As a Freelancer, it's up to you to explore the world outside Fort Tarsis and protect humanity, but who are the other factions? Players will have a choice of four Javelin suits to use to navigate over difficult terrain, and to battle the enemies ahead. You can find out more about combat here, but which suit will you choose? The Ranger is an all round suit and is the suit players will first receive when they start the game. It can handle all weapons and is effective in all combat situations. 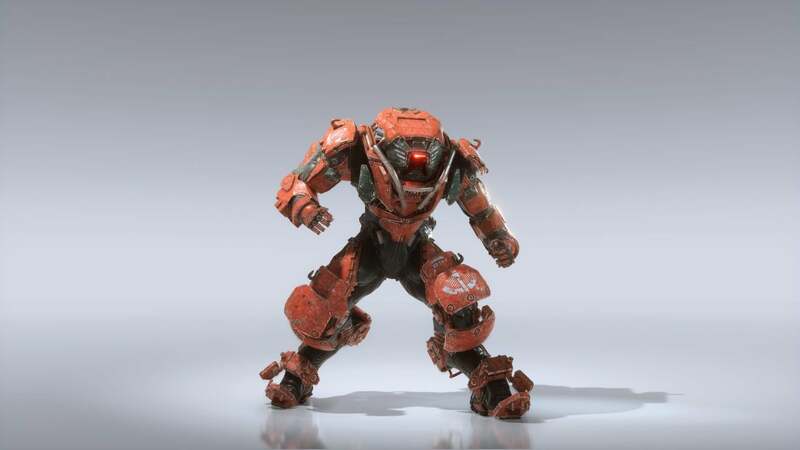 The Colossus is the equivalent of a tank, slower in movement even with jet propulsion but equipped with formidable armour, a deployable shield, Siege Cannon, and the ability to use all kinds of heavy weapons. In contrast, the Storm has little defensive capabilities. 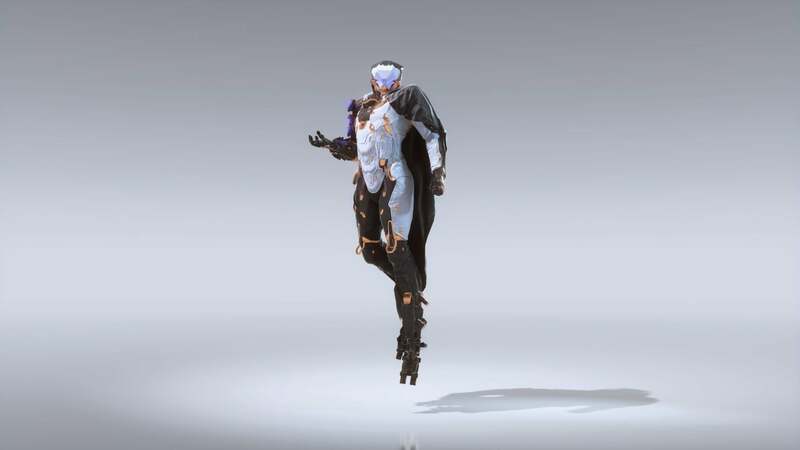 Instead, it has enhanced kinesis capabilities, such as the ability to float in the air and seal technology to blast enemies from a distance. Finally, the Interceptor is the close quarters combat specialist, with the weapons and speed to allow it to deal damage while up close and then dashing away to safety before the enemy has a chance to retaliate. 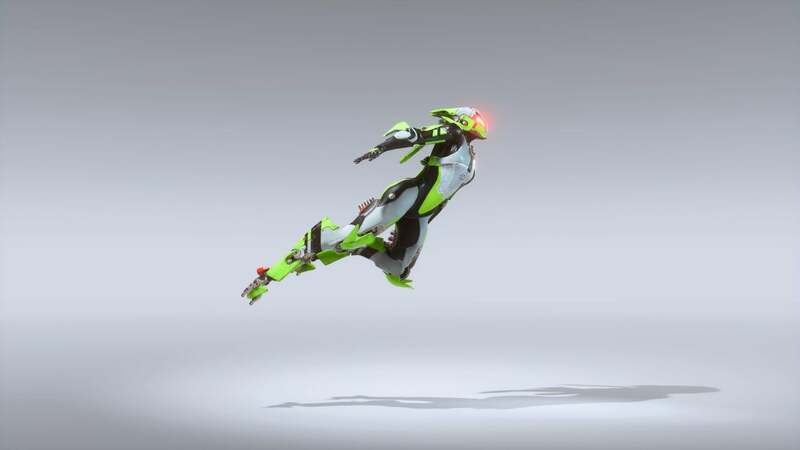 Each of the Javelins has unique equipment that can be collected and specialisations that can be upgraded as players progress, allowing them to unlock multiple playstyles for each suit. 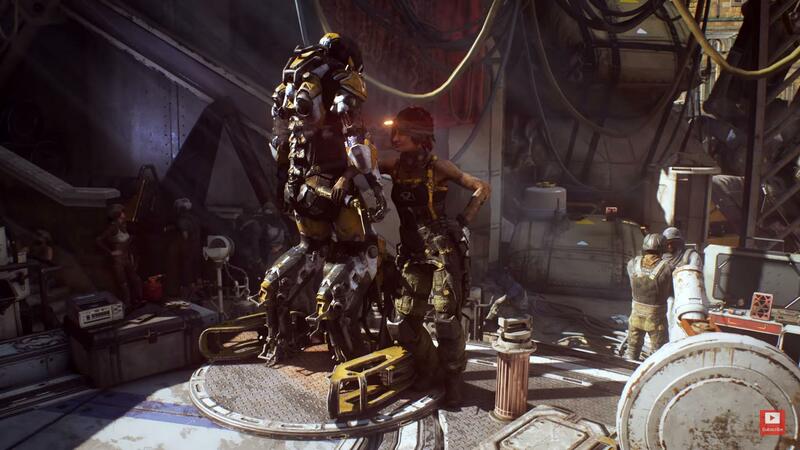 In addition, the pilots themselves will also have a progression system, focusing on "those aspects of being a pilot that aren’t tied to a specific Javelin", such as increased mobility, or flying for longer periods of time. You'll be able to try out these aspects when the game's demo is released on February 1st. 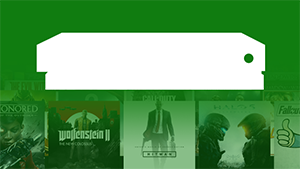 The demo will be available to those who have pre-ordered the game, or who are members of EA Access. After that, there will be a Play First trial for EA Access members beginning February 15th before the full game is released to everyone on February 22nd.